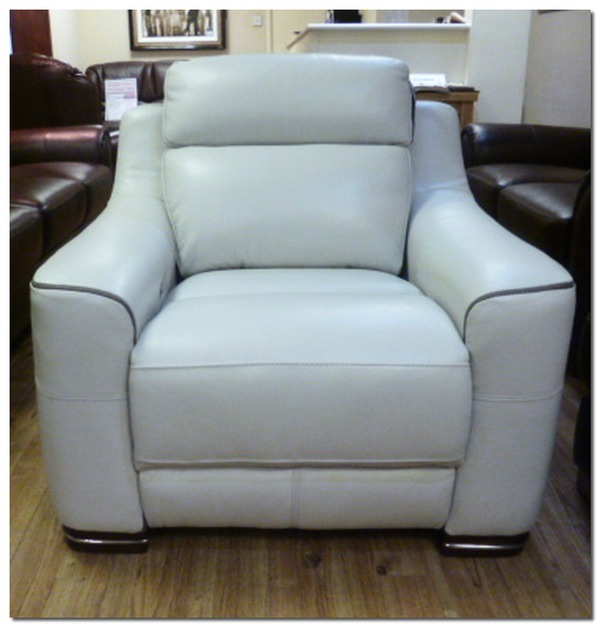 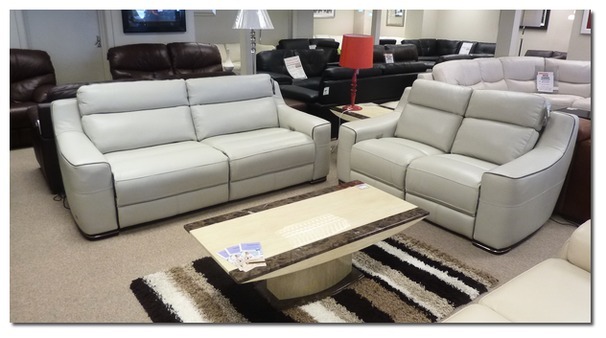 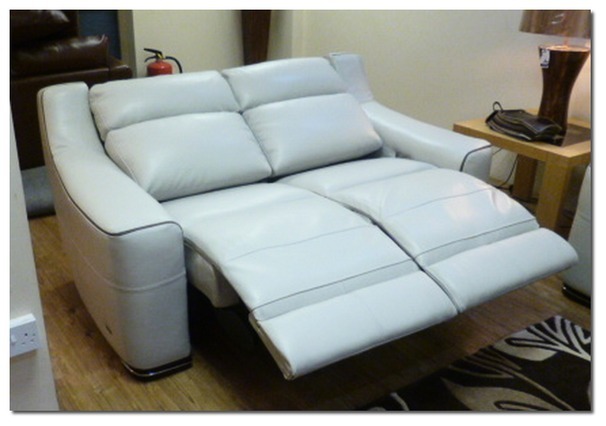 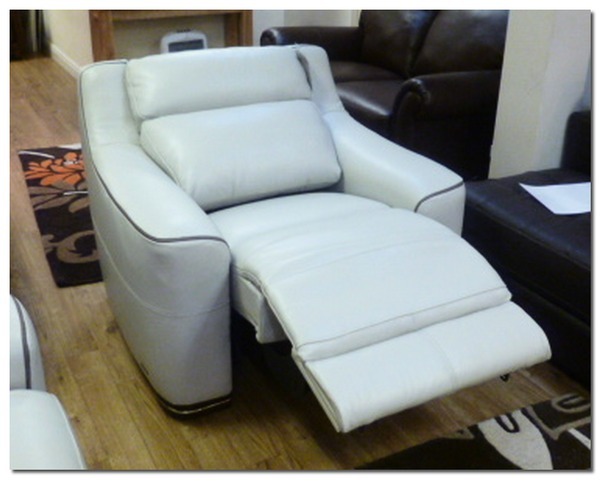 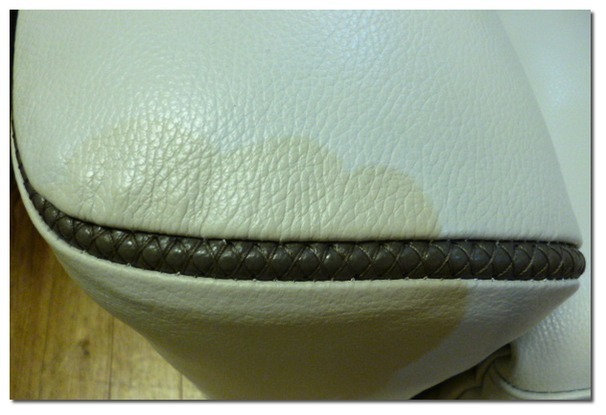 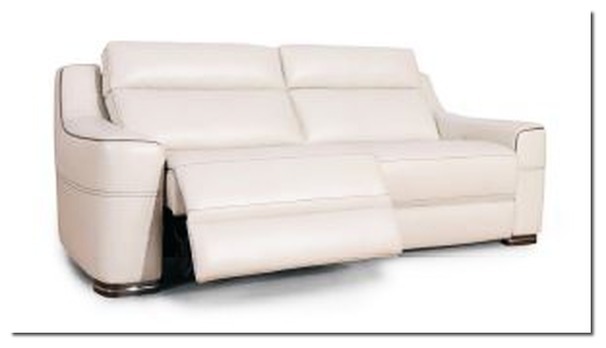 The latest premium range incorporating modern comtemporary design with recliner comfort. 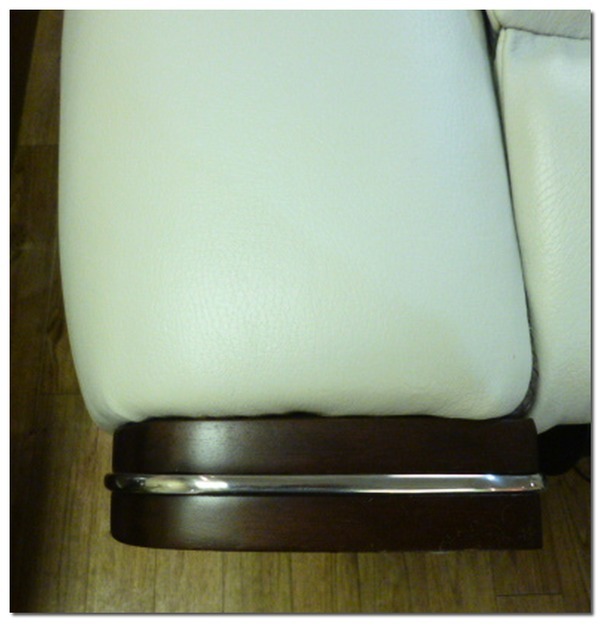 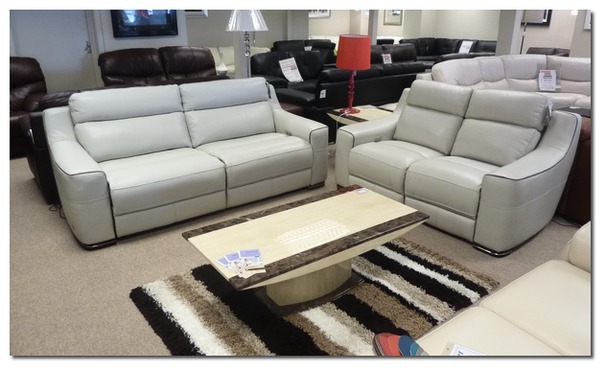 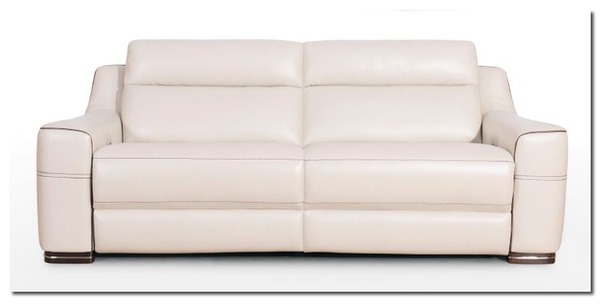 The Rimini has clean cut lines and solid upholstered arms. 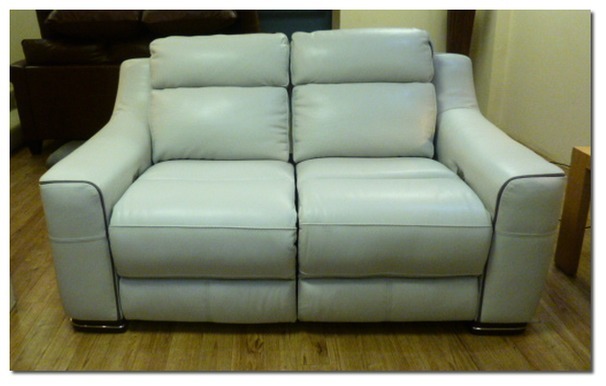 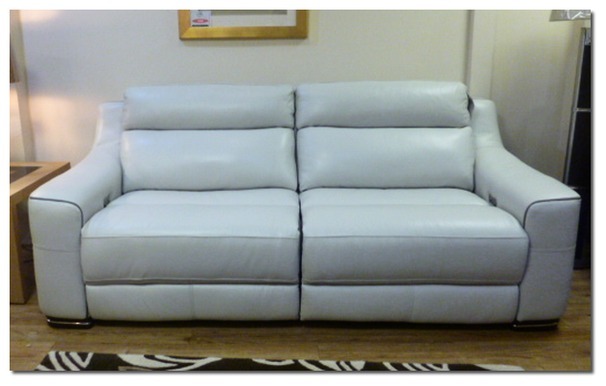 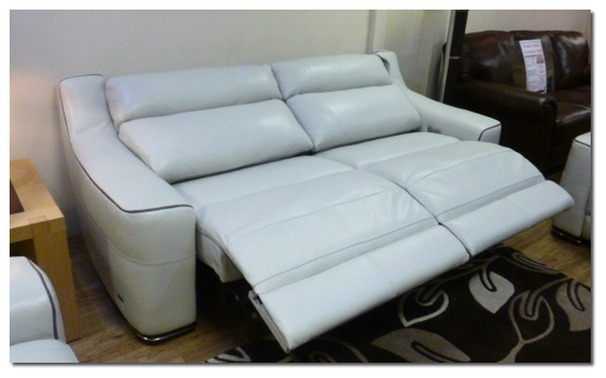 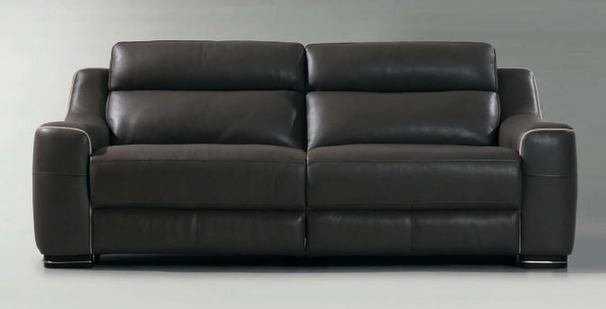 High grade leather with the contrast piping gives the suite a real European feel.